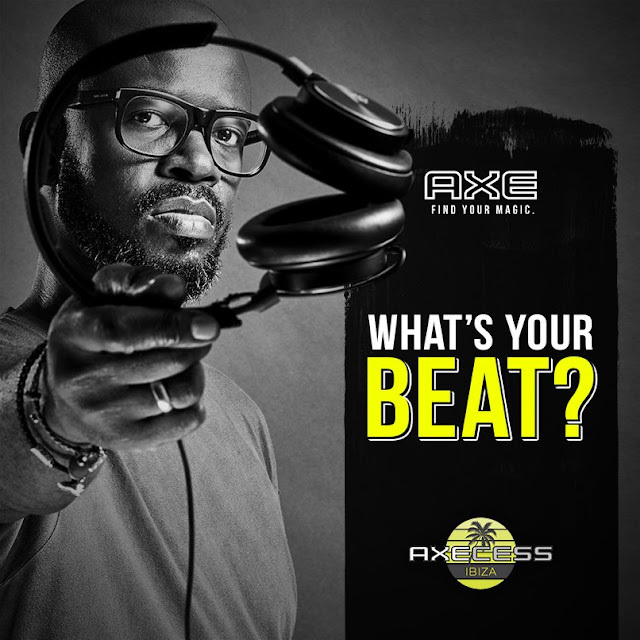 AXE, the world’s number one deodorant and fragrance brand; and internationally award-winning DJ Black Coffee, are proud to announce an historic partnership to find and showcase Africa’s top house music talent on an international stage - Ibiza. Alongside the launch of the DJ search, AXE is also introducing the Advanced Fragrance Collection to the South African Market. The new addition to the AXE family is a premium range of grooming products, that helps men express their individuality so they can look, feel and act their most attractive. Comprised of three lines – Signature, Adrenaline and Urban - each line consists of cologne, antiperspirant aerosol and roll on. These products offer a variety of benefits including anti-marks, micro-active capsules and silver technology. *Daily Fragrance is only available in Clicks and Dis-Chem stores.